Our school Science Fair is fast approaching and many of my ELL students are anxious to participate! I love this because, for many of them, this will be their first science fair! 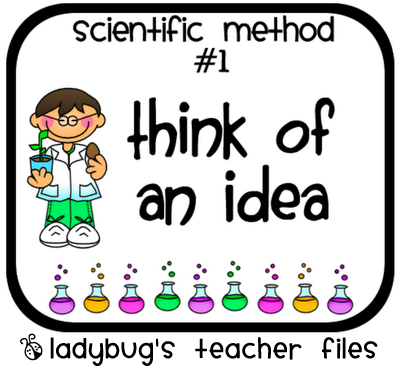 In preparation for the event, we have been reviewing the Scientific Method in class and completing some small experiments. I’ve had a hard time finding a basic set of steps–they are all slightly different! Our textbook has five steps, posters in our school have six, online sources have all different steps…so I decided to make my own by combining what works best for my students’ experiments in class. I kept them pretty simple and there are seven in all. I am going to cut, laminate, and tape them to the white board. Then we can write our process next to each one as we complete our in-class experiments. The file is below…I hope the language is general enough so you can use them as well! Your things are always so cute! I love the people portrayed on these signs. Thank you, thank you, thank you! 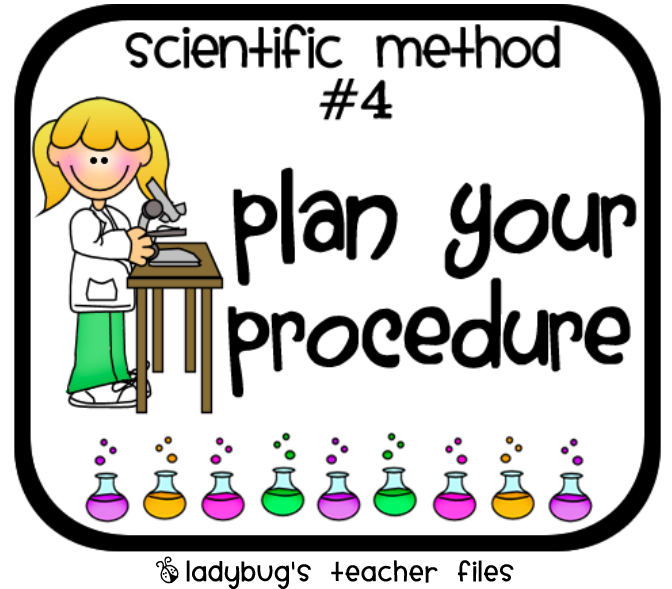 I have been looking for some scientific method posters for a while now…these are perfect for my Firsties! I love these, thanks for sharing!! These are awesome!! Thanks for sharing. Fabulous! Thank you for sharing your hard work! You are so fabulous! Thank you so much for all that you share! LOVE THESE! I just love your blog! You & I must be on the same wave length. I just finished up with the science fair & I was thinking about posting about it soon. Super cute! I will for sure be putting these little cuties up in my classroom. These are the cutest things ever! Thanks for posting them. I can't wait to use them in my classroom AND I can't wait to get some time to peruse your super cute blog! Thanks for the sweet notes! Just came across these! Thanks for sharing! Thanks for sharing, these are so cute. I am going to use them to make bookmarks for the year 7 and 8s. These are wonderful! Thanks for sharing. I am going to use them to teach with and as a bulletin board display. Hi, thank you! You are great in sharing all these wonderful resources.